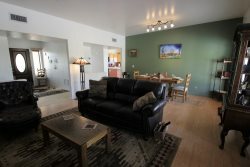 Vistoso Resort Casitas is located off of Vistoso Highlands Blvd in Oro Valley. 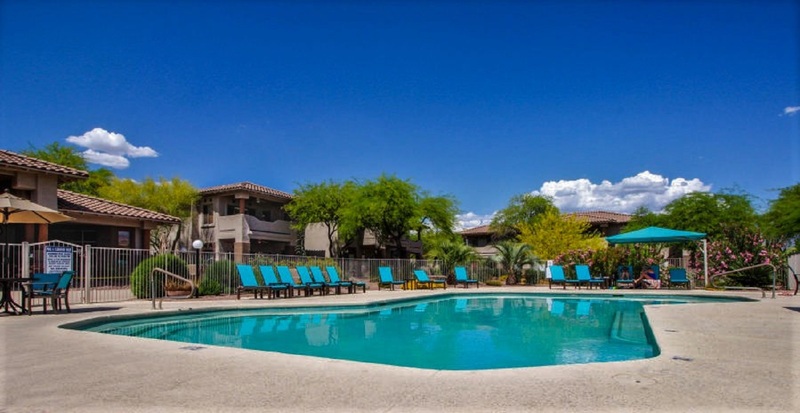 The community just a few short miles away from some of Tucson's finest attractions and fabulous restaurants. Start your evening at Epazote Kitchen & Cocktails, located in the Hilton at the El Conquistador Resort. The Keg Steakhouse & Bar, Sullivan's Steak House, Jax Kitchen, Blanco, Firebirds and Wildflower are just a few great restaurants in and around Oro Valley and Tucson. 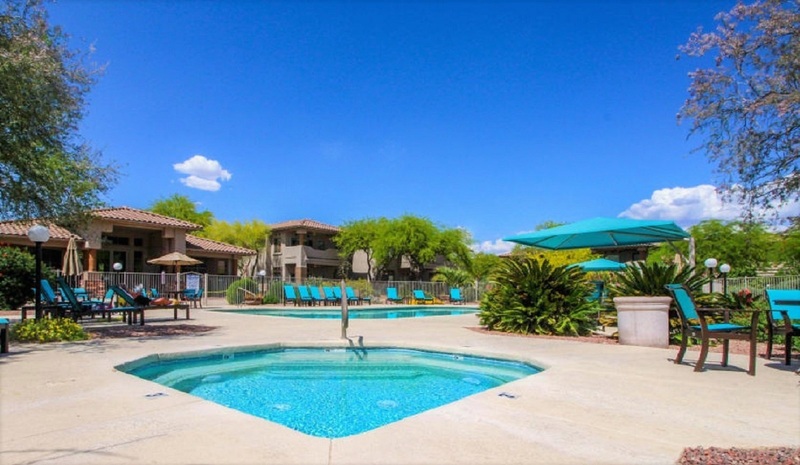 The community just a few short miles away from some of Tucson's finest attractions and fabulous restaurants. Start your evening at Epazote Kitchen & Cocktails, located in the Hilton at the El Conquistador Resort. Sullivan's Steak House, Blanco, Firebirds and Wildflower are just a few great restaurants in and around Oro Valley and Tucson. 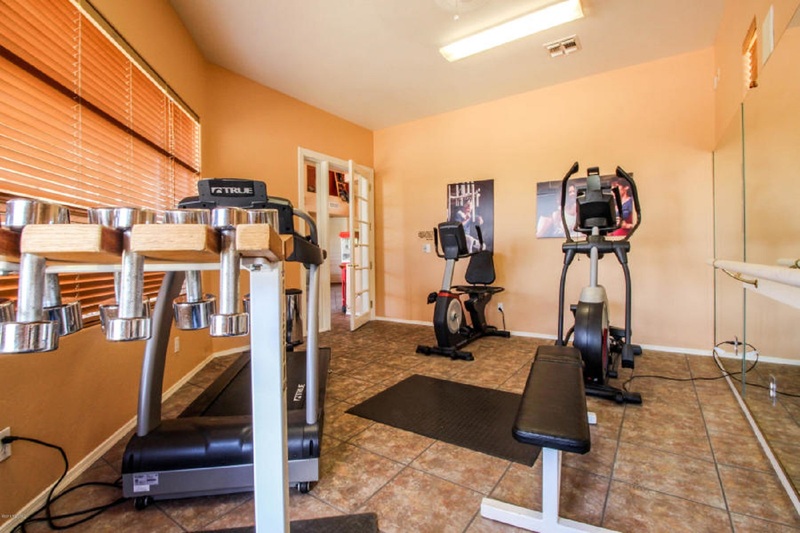 You may enjoy all of the amenities when you stay with us!  Heated swimming pool, spa, club house and fitness center. Drive just a short distance to dining and shopping. Rates are seasonal.